The Fitness Mad machine mat has been designed to be used underneath exercise equipment or for weight training. The mat protects flooring, reduces machine noise and improves stability. It has an anti-slip base so it will not slide on the floor. The mat is 250cm (98.4”) long, 100cm (39.4”) wide and 6mm (0.2”) thick. for submitting product information about Fitness Mad Machine Mat 6mm x 100 x 250cm We aim to answer all questions within 2-3 days. for submitting product information about Fitness Mad Machine Mat 6mm x 100 x 250cm. We aim to answer all questions within 2-3 days. If you provided your name and email address, we will email you as soon as the answer is published. 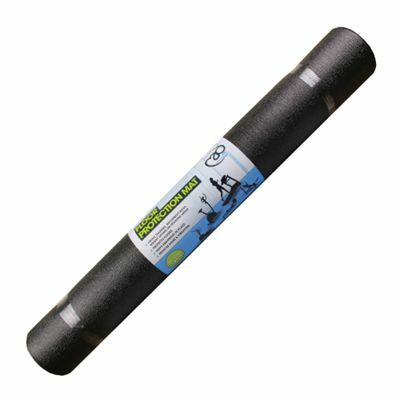 Great price and as good as any other fitness mat I have seen or used. Excellent for my Life Fittness Treadmill. Very happy with it. 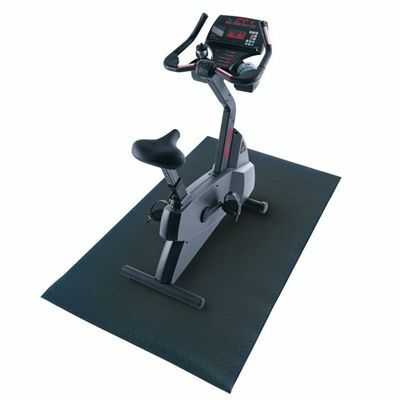 for submitting product review about Fitness Mad Machine Mat 6mm x 100 x 250cm.